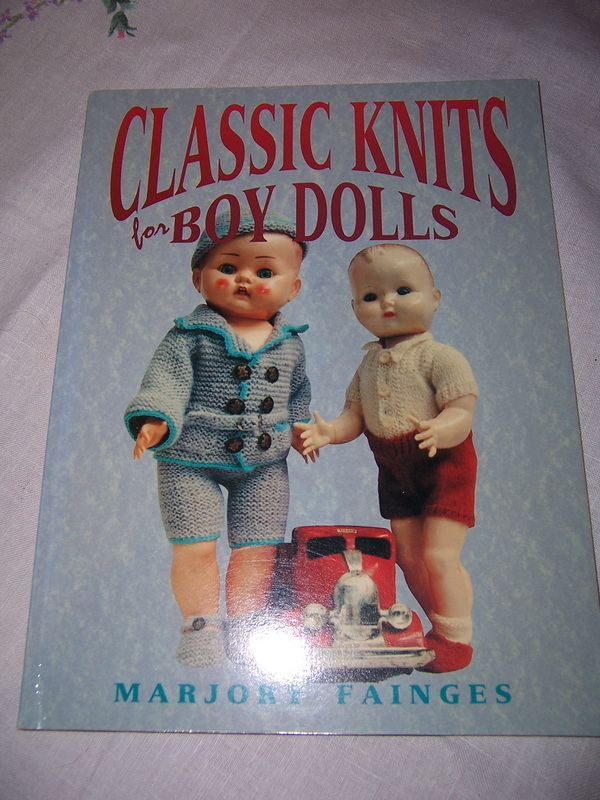 This is a rare out of print soft cover book which has pictures, patterns and directions for knitting 15 outfits suitable for dressing boy dolls ranging in sizes from 14cm to 48cm. The garments are adapted from old patterns which have been translated into modern terminology. They are in the classic mode, being suitable not only for the older dolls shown in the illustrations but also for modern day dolls. It includes basic knitting instructions and advice. 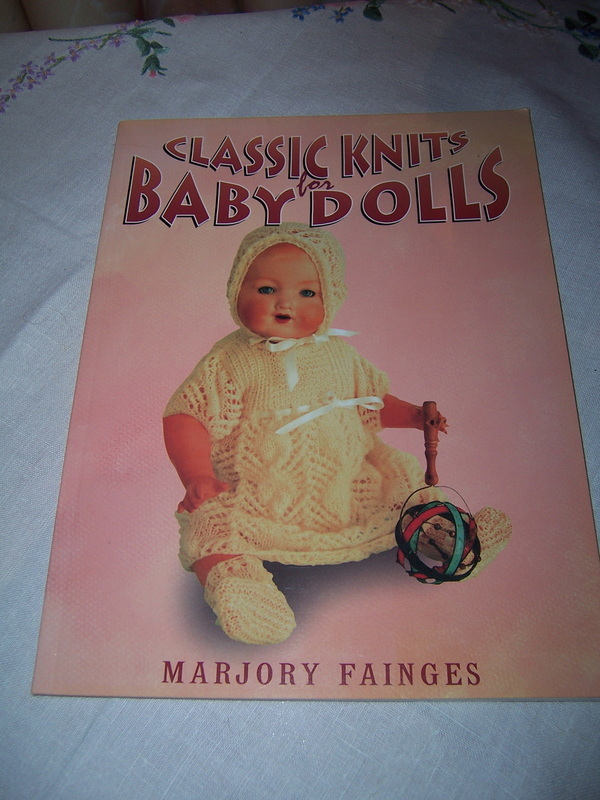 This is a rare out of print soft cover book which has lots of pictures and patterns for knitting 15 outfits for baby girl dolls. All the outfits are classic styles dating from the early 1920's to the last 1940's and are illustrated. They range in sizes from 14cm to 48cm. This is a hard to find and a very popular book and has the bonus of an original signature of the author - Marjory Fainges! !